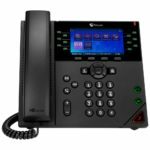 Do you have an outdated or discontinued phone system such as Toshiba, Iwatsu, Nortel, Comdial, or Executone? 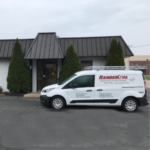 RanderCom is an authorized NEC dealer in Northeast Wisconsin. We sell and install new phone systems to meet your exact needs. Leasing options are available as well. Let RanderCom help you find the right phone system for your business. Do you worry about security threats? Do you worry that your employees are not performing at their best? Camera systems are much more affordable and necessary in today’s business world. 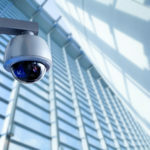 Security cameras can deter potential threats and help evaluate employee performance. Let RanderCom evaluate your needs and find a cost effective system that fits your business. Have you ever left the office and wondered if you forgot to lock the door? 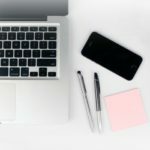 Have you changed your locks after an employee left the company? Now is a great time to explore what access control options are available for your business. You can track, control, limit, and receive reports when employees enter your facility. RanderCom can sell and install anything from a simple key fob reader to complex systems for larger facilities. 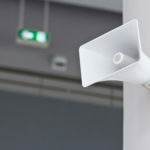 Do you have a need to effectively communicate to employees located throughout a large building? Let RanderCom set up a paging/intercom system so you can get a hold of key personnel all throughout your facility. Is your phone/internet cost too high? We can evaluate your existing needs and find the best plan for your business. 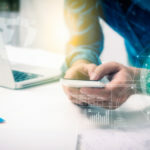 Most service bills can be significantly reduced by running phone service over your existing internet connection. Let RanderCom contact the area service providers and come up with the best solution for your business. 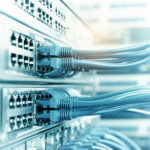 Are you looking to upgrade your existing data cable network? RanderCom can install all types of low voltage cable such as Cat5 or Cat6 ethernet cable. If you are expanding or looking to upgrade your existing network, let RanderCom handle your cabling needs. We test and certify all cables we install. Are you a small to medium-sized business who does not have an IT person on staff? We can help you with all your IT troubleshooting needs. Do you want easy access to support staff via telephone or email, as well as remote technical support? Quality service is delivered when YOUR organization’s needs have been met. Get professional, courteous and reliable service that makes a difference.